The charter and leisure carrier’s operating license has been suspended, but another airline is quickly available for tour operators. 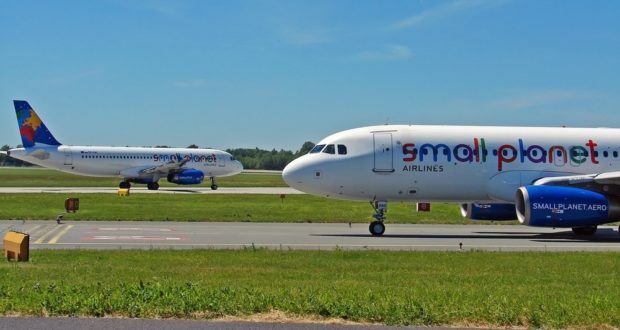 Lithuania’s civil aviation authority has suspended the operating license of leisure and charter carrier Small Planet Airlines. The news comes after the Vilnius Regional Court decided not to agree to the company’s request for an additional period for restructuring, the news agency Baltic News Service reports. “The Civil Aviation Authority informs that on November 28, 2018 [the] airline operating license issued to Small Planet Airlines UAB on 11/22/2012 is suspended as of 00:01 local time,” the authority ruled. 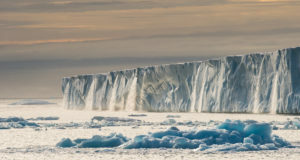 Package tours organised by Lithuania’s two biggest tour operators Novaturas and Tez Tour will take place as scheduled, the authority assured, as the flights will be operated by another carrier. However, it is not clear how passengers in other markets the airline was operating in, such as Poland, Germany and Cambodia, would be affected. The Lithuanian airline has been trying to tackle its financial difficulties for some months. 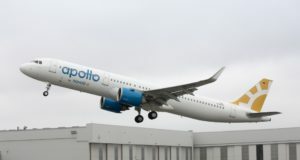 This week it failed to provide evidence to the Vilnius Regional Court that an unnamed investor had been found to save the company, as had been claimed by the airline. 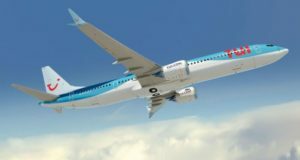 This was despite the company presenting a restructuring plan and financial data and forecasts to the civil aviation authority on Monday. Small Planet Airlines had said on Monday that its financial position would be managed by a new, unnamed investor, adding that a letter of intent had been signed last week on additional investment. Following the ruling, Tez Tour said it would will be operating flights to and from holiday destinations as usual from November 29 using charter flights with GetJet Airlines, a Vilnius-based ACMI carrier that started operations in 2016 and is working towards having ten Boeing 737 aircraft by the end of 2018. The first flight with GetJet is taking 90 passengers from Vilnius to the resort of Hurghada in Egypt and 90 to Sharm El Sheikh. Then tourists will be flown home from Egypt to Lithuania. 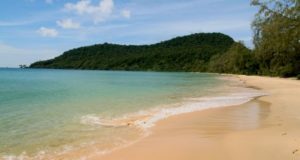 A Tez Tour representative assures that holidaymakers can feel calm, and that all the operator’s obligations will continue to be fulfilled, with flights operated according to the pre-arranged flight schedules. “It is important for us that Small Planet Airlines has been professionally fulfilling its obligations until the last minute,” Tez representative Inga Aukštuolytė tells Baltic News Service. The same carrier will also fly Novaturas customers to and from their destinations. “We had a plan B if the airline would not be able to meet the contractual obligations. In the event, it is necessary to use it. 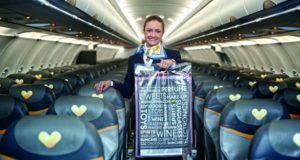 The soonest scheduled flights will be with GetJet Airlines,” said Linas Aldonis, managing director of Novaturas.